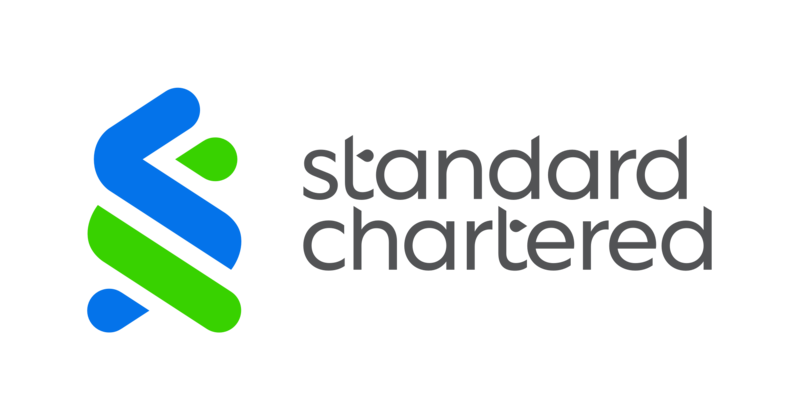 Ali Allawala is Acting Chief Executive Officer (CEO) of Standard Chartered Bank Malaysia’s Islamic banking arm, Standard Chartered Saadiq Malaysia. As Acting CEO, he heads Saadiq’s operations in Malaysia and he is also Global Head of Islamic Retail Banking covering UAE, Pakistan, Bangladesh, Indonesia, Bahrain, and Kenya. He joined Standard Chartered Bank Pakistan in 2012, and has 22 years of Retail Banking experience in both conventional and Islamic Banking.